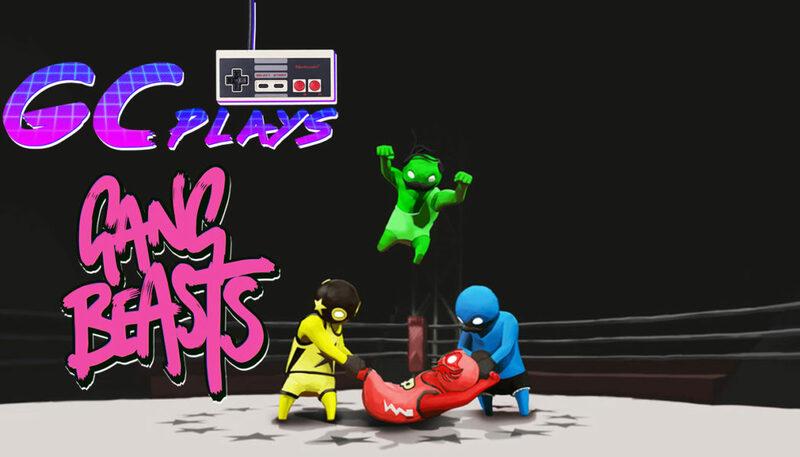 The gang needs to see who’s best at fighting and what better way to find out than to fight on Gang Beasts! Watch the GC Crew duke it out in a match featuring 3 men and a dinosaur to see which species is the best. Gang Beasts is a multiplayer co-op game where you must eliminate each other by throwing one another off the stage and be the last man/animal/dinosaur standing. 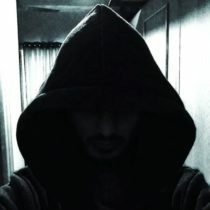 Want to know us better? Follow us on Instagram!